Two weeks ago we visited dear friends of ours who had recently purchased their new home in Bacchus Marsh. (Congrats again guys 🙂 ). The quaint historic town of Bacchus Marsh is 57 km north west of Melbourne (Australia). 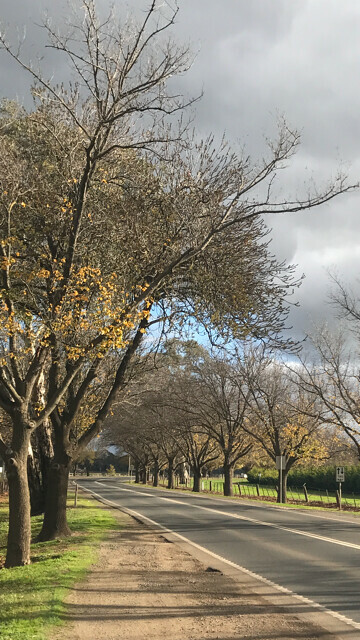 An umbrella of trees lining the Avenue of Honour warmly greets you, as you detour off the highway at the Bacchus Marsh exit. 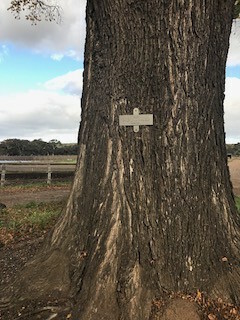 The Avenue of Honour is a street lined with Canadian Elm trees, which were planted by the townspeople of Bacchus Marsh in 1918, as a tribute to those who served in the First World War. 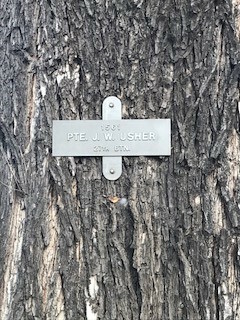 Each individual Elm tree bears a plaque with the name and battalion number of a soldier. This road of majestic sky scrapping trees, is actually the last remaining Avenue of Canadian Elms in the world 😦 Being winter at the moment, most of the trees were losing the last of their precious crisp Autumn leaves. A month or two earlier, and we would have witnessed a grand display of rich golden and amber coloured leaves, which would have been an amazing sight. Nevertheless there is a natural beauty of rich orchards and farmlands beyond the Avenue. 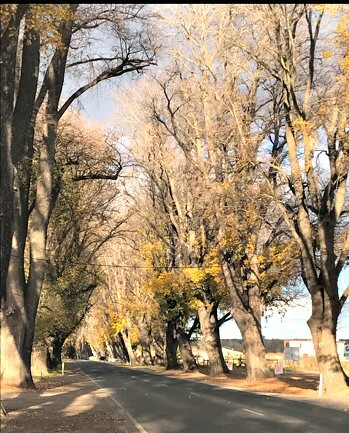 This gateway to Bacchus Marsh is picturesque no matter what season you travel in. 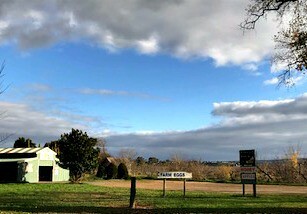 Along the avenue are various fresh fruit orchards and vegetable farms, nourished by the surrounding rich and fertile land. 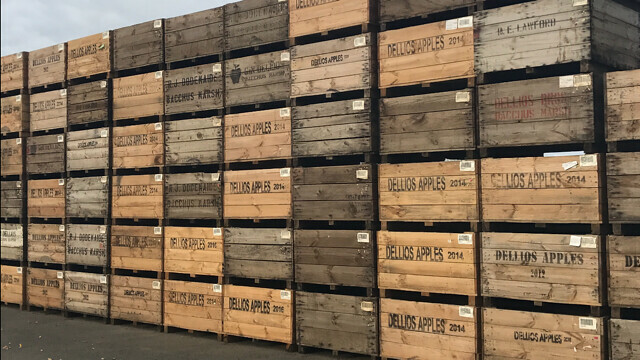 These farms are open to the public (during appropriate seasons), where you can pick your own strawberries, cherries or stone fruit. 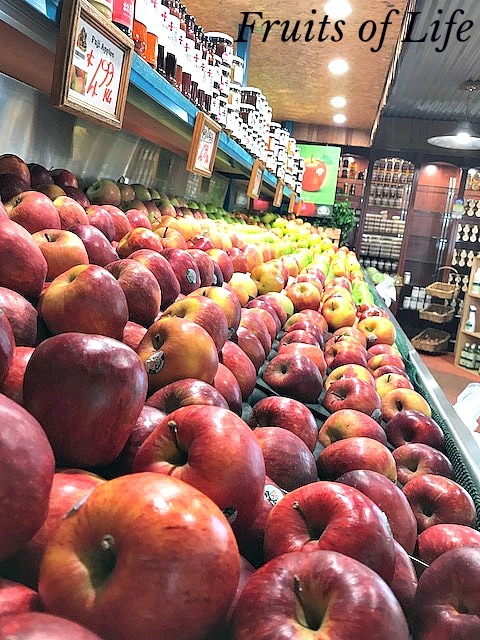 Presently, the “pick your own” crops are not in season, but we stopped along the Avenue at “The Fruits of Life”, fruit and vegetable store. This roadside mini market supplies fresh fruit and vegetables either grown on site or locally. They have a vast range of Australian sourced gourmet delights such as, condiments, nuts, honey, pasta and breads. They even have a café where you can grab a bite to eat for brunch / lunch alongside a hot cappuccino. You are so sweet! Thanks a lot dear! It is a nice spot David. 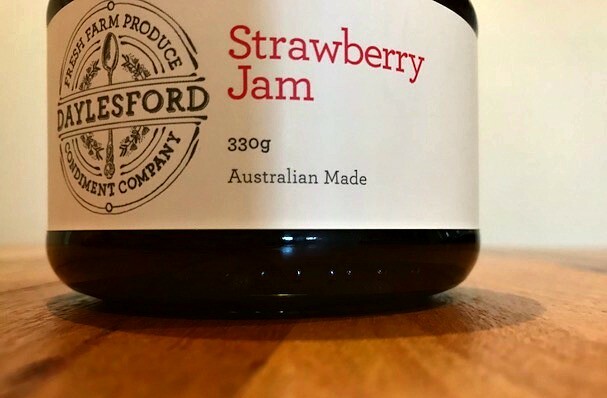 In spring / summer we stop here first to pick cherries and strawberries before heading up to Daylesford. Another gorgeous spot. 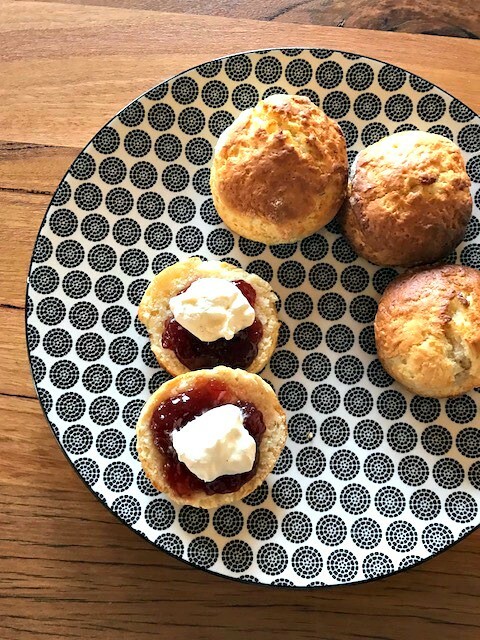 Have you been to Daylesford? 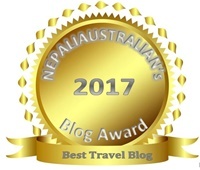 Hello, I have nominated you for the Liebster Award which is a fun way of discovering new blogs. I hope you’ll check it out. P.S- Beautiful pictures and an amazing post. Sounds like a wonderful little getaway! Beautiful shots too. Hope you have a great weekend! Seems like a lovely little place! Can only imagine how gorgeous it must be there in the summer – or autumn! Sounds and looks like a perfect get away. The pictures look amazing!!!! What a lovely post…..truly enjoyable from the content, photos and layout. I will enjoy reading more. Visited here on a roadtrip years ago. Must go back and do another one 🙂 Yummy strawberries!! I love going there when it’s cherry/ strawberry picking time. 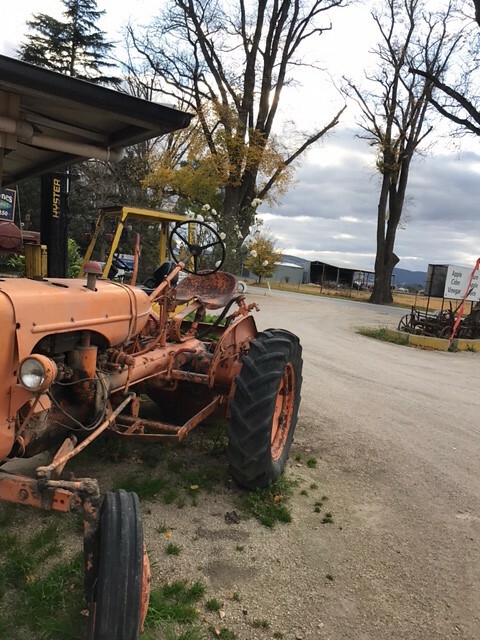 Usually we stop by when we visit Daylesford for the day. I love it there too.